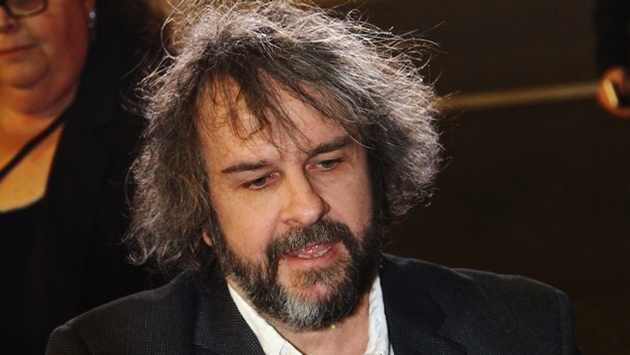 Peter Jackson's $80 million private jet is being used to find Malaysia Airlines Flight MH370. "Lord Of The Rings" trilogy. But his Gulfstream G650 flies faster and can travel farther than any plane flown by the Royal New Zealand Air Force. It has a top speed of 708 miles per hour and can cover a distance of 8,053 miles before it has to refuel, according to The Dominion Post. Peter has reportedly allowed his jet, which he purchased in March 2013, to join the search for the missing plane, helping to relay communications for other aircraft that are a part of the search. The Boeing 777 went missing on March 8 and authorities believe the plane's journey ended somewhere in the southern Indian Ocean. Therefore, they have focused their search around an area 1,150 miles off the coast of Perth, Australia. There were 239 people on board the fateful flight, and their loved ones are still holding out hope for an answer. Peter would prefer the attention remains on them and not his fancy jet. "Peter would not seek publicity for something like this and would actively avoid it in fact," spokesman Matt Dravitzki told The New Zealand Herald. "A lot of civilian and military aircraft are involved in the search and it's kind of disappointing that because one is owned by a celebrity it becomes a matter of news when there are [over] 200 people missing." What do you think of Peter lending his jet to help find the missing plane?